I’m currently drafting a blog post on how to score low-cost flights from Manila to Europe and as I was searching in Skyscanner, Kayak, and websites of various airlines, I came across this sweet deal: Php22,000 for a roundtrip fare from Manila to Europe—Scandinavia, in particular—for travel on September 2016! I checked the dates September 5 to September 25, 2016. 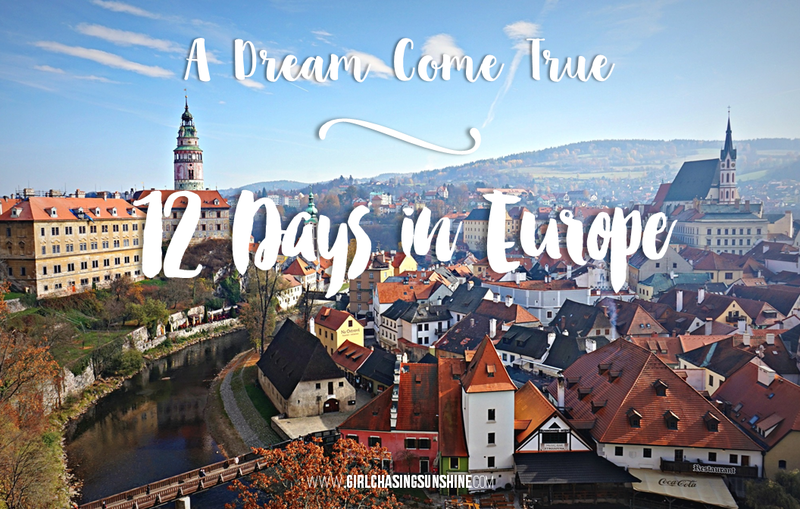 Based on experience, this is one of the most affordable fares you can snag going to Europe. 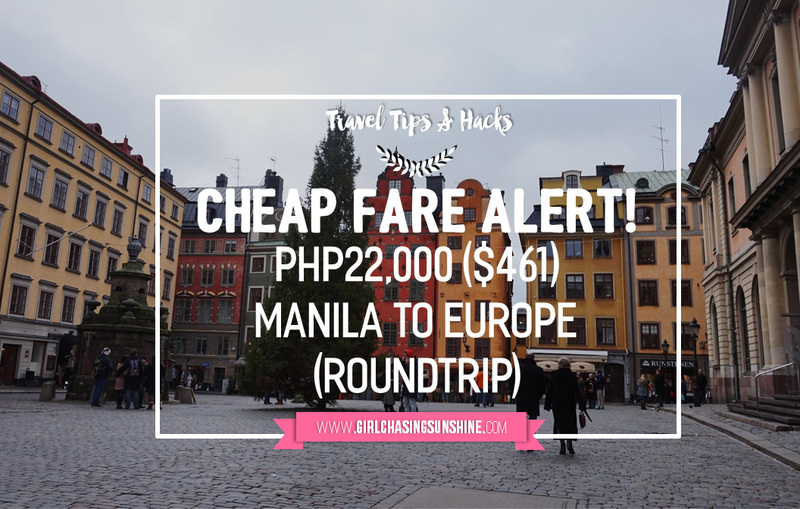 The cheapest I’ve seen was this promo fare spotted by DJ Yabis of Dream Euro Trip early last year. 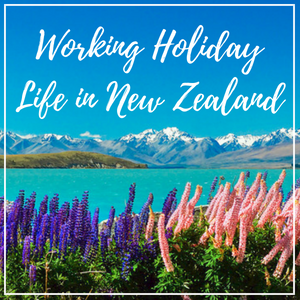 There are two airlines and flight routes involved in this but no need to worry as it’s not too complicated. The first leg is a roundtrip Manila to Bangkok flight via Cebu Pacific. The fare currently costs Php4,385.92 without all the add-ons. Remember to remove all the check-in baggage, meals, travel insurance, seat assignments, and other add-ons. 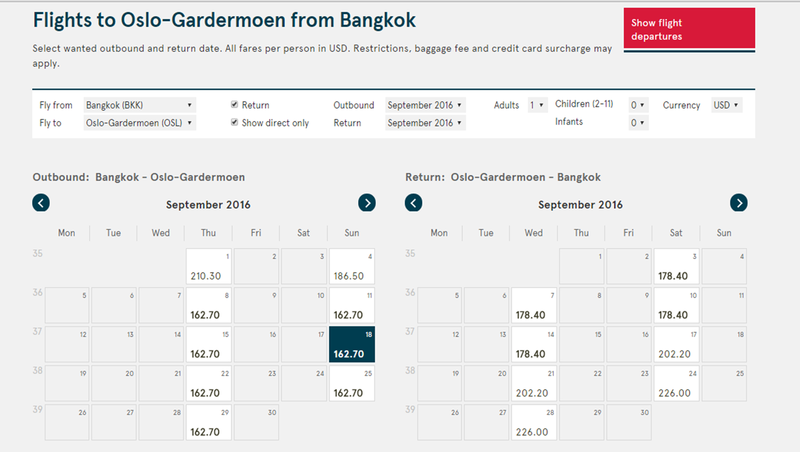 Also, you need to adjust the arrival and departure dates to and from Bangkok to complement the second leg of your journey. You can spend a few days in Bangkok if you desire. 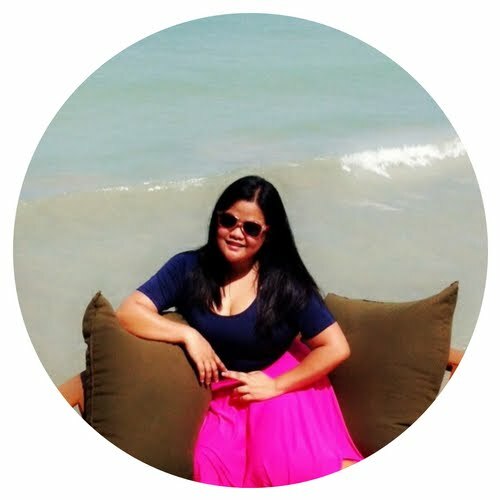 Filipinos don’t need a visa to visit or transit through Thailand. For other nationalities, please visit or contact the Thailand Embassy in your country for inquiries. 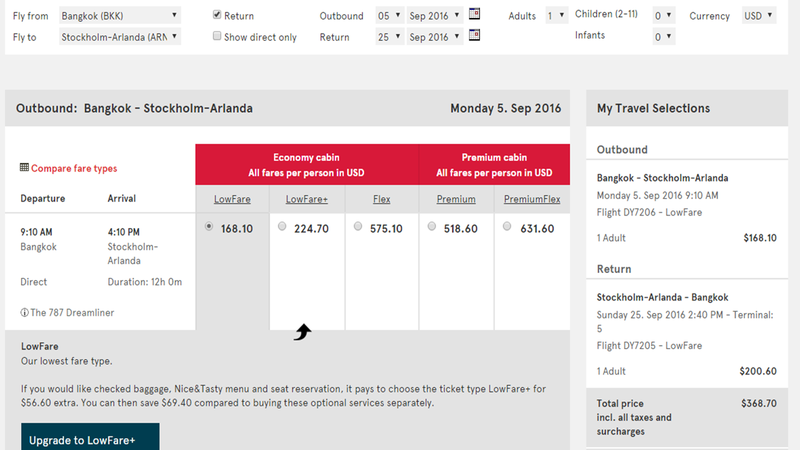 From Bangkok, Thailand, you’ll be flying to Europe through Norwegian Air which operates direct flights from Bangkok to three countries in the Scandinavian region—Stockholm, Sweden; Copenhagen, Denmark; and Oslo, Norway. 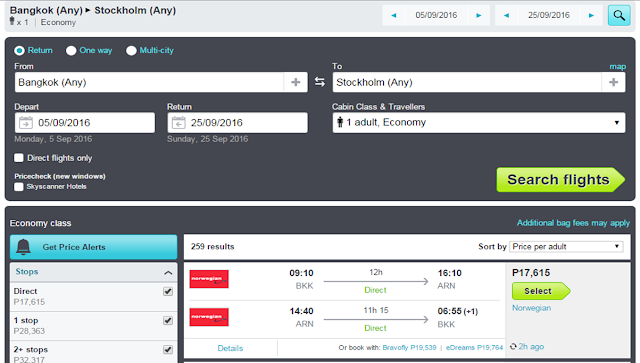 For this particular cheap fare, the arrival and departure city is Stockholm, Sweden. 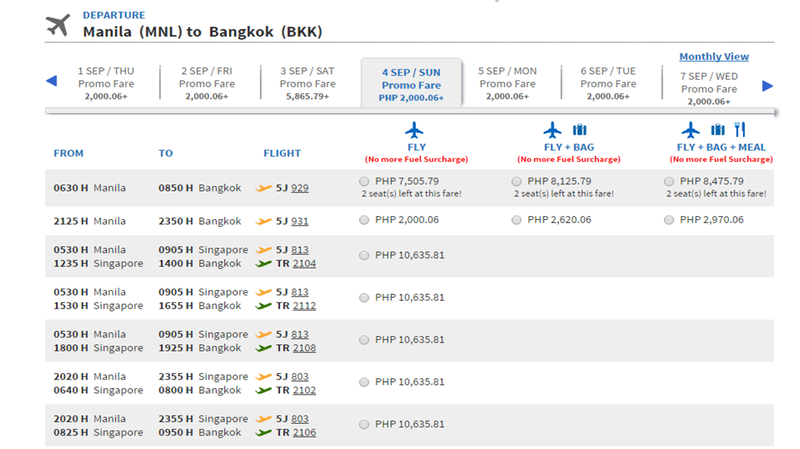 The roundtrip airfare costs $368.70 or Php17,615 and the flight will take approximately 12 hours, per way. 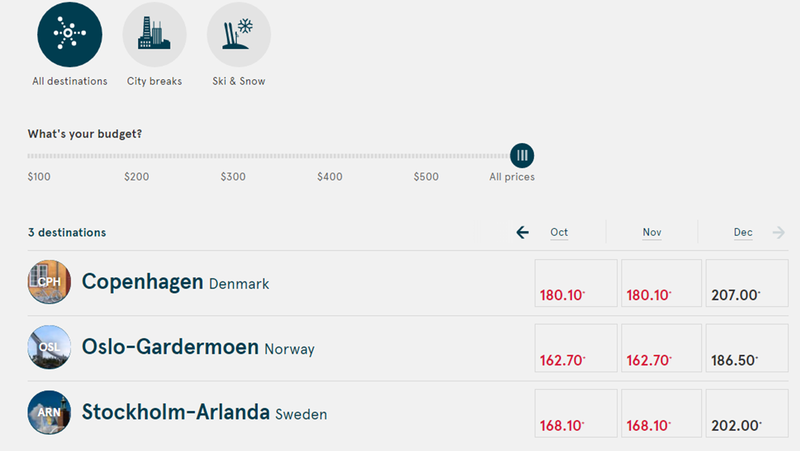 You can change your arrival and/or departure city to Copenhagen or Oslo with a minimal price increase or decrease, depending on your choice. Filipinos need to secure a valid Schengen visa for visiting/travelling to and within the Europe-Schengen Area. 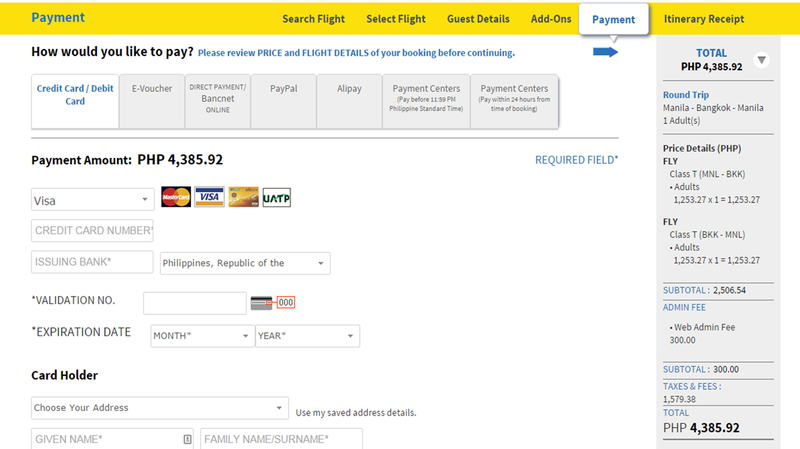 When combined, these two deals total to an all-in roundtrip fare of Php22, 000. 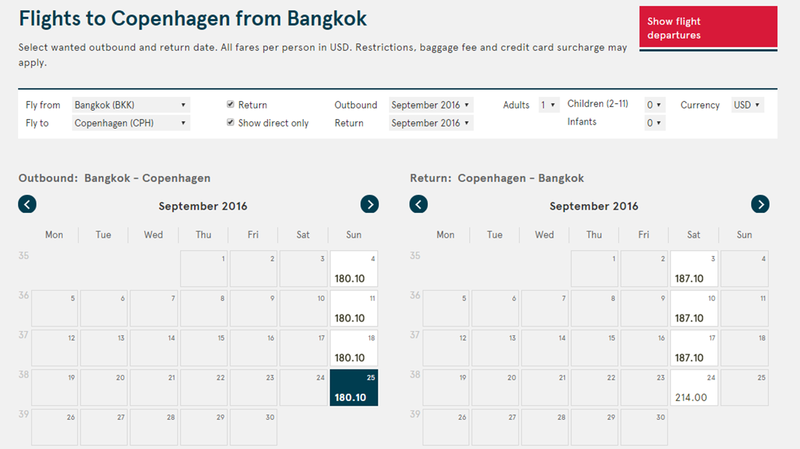 If you want to take it a notch cheaper, you can book the second leg—Bangkok-Stockholm-Bangkok through Norwegian Air—and just wait for Cebu Pacific’s infamous Piso Sale! 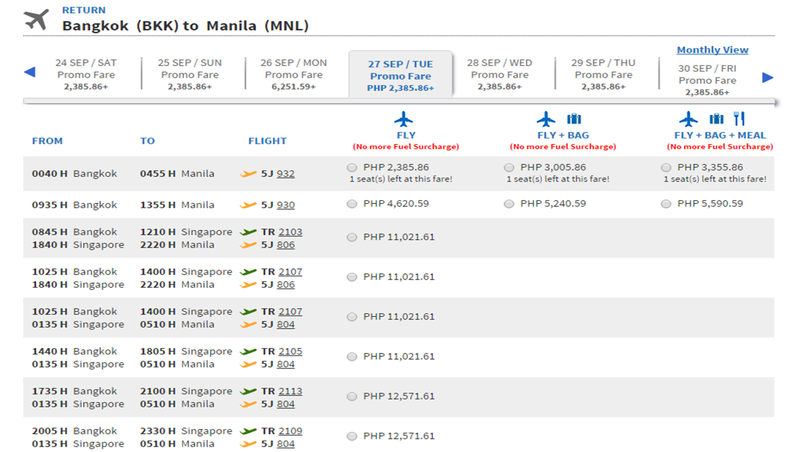 We snatched a roundtrip airfare of Php1,300 ($27.25) from Manila to Dubai last year from that sale. Disclaimer: The promo fares above are correct as of the time of writing, January 31, 2016. Fares may change depending on the airline, your choice of arrival and departure dates, and flight routes. Happy booking! WOw!I guess I have to weigh things now, going to a make up school or this. Ahhh!